Ah, Spring. Lions are on their way out, lambs are on their way in, and daylight once again has been saved. While you shake off your hibernation dust and get ready to get back out in the world, don’t forget sunscreen, and don’t forget to give your chompers some attention. A dental checkup and cleaning should always be on your spring cleaning list. Some things—wine, your 401(k) account—are better left to age over time. Unfortunately, your oral health does not fall under the “wait” column. Even the most dedicated tooth brushers and flossers benefits from an annual—or even biannual—visit to their DDS. And you might ask yourself what the big deal is: what can a dental cleaning do that I can’t do with my sweet electric toothbrush (ahem, have you met us?) and regular flossing? That’s why we’ve brought an expert in to talk about the benefits of professional cleanings. Hey, Dr. Ivory Hancock, why should teeth cleaning be treated as an annual or biannual occurrence? “Getting your teeth cleaned every four to six months is ideal in order to maintain excellent dental health. There are a lot of issues with your teeth and gums that don’t have any signs initially but can lead to painful and expensive problems over time. A dental check-up ensures that you are examined for oral cancer, gum disease, problems under the surface such as impacted teeth and cavities and other abnormalities. Plaque and tartar also builds up on your teeth and under the gum line releasing toxins that can impact your overall health,” Dr. Hancock says. So if you thought you could push this off until the next decade, take it from a DDS, it’s time. Simply put, the work you’re putting in every day is great for maintaining your oral health, and your yearly cleaning enhances your oral health. Dr. Hancock, what are things we can do between annual or biannual visits to make them better? Good consistent habits—we’re looking at you, friends who only floss right before their dental visit—are the key to making it more pleasant when you’re sitting in the dentist’s chair. Dr. Hancock also notes that an electric toothbrush with an oscillating head (ahem, have you met us, again?) makes maintenance in between visits easier than with a traditional manual brush. And with that, what are bad habits to steer clear from? 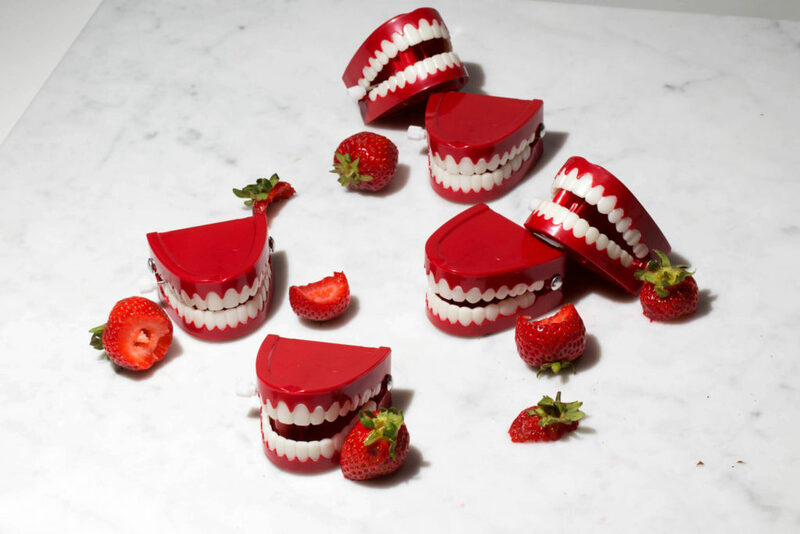 Limiting these bad habits—or cutting them out altogether—is a great way to help support the healthy oral habits you’re working on every day. Like Dr. Hancock says, an annual visit to the dentist is a must. While we’re all perfectly capable of oral health maintenance at home, professionals are able to provide a more thorough cleaning, assess our overall mouth health, and set us up for the next 6-12 months of routine. 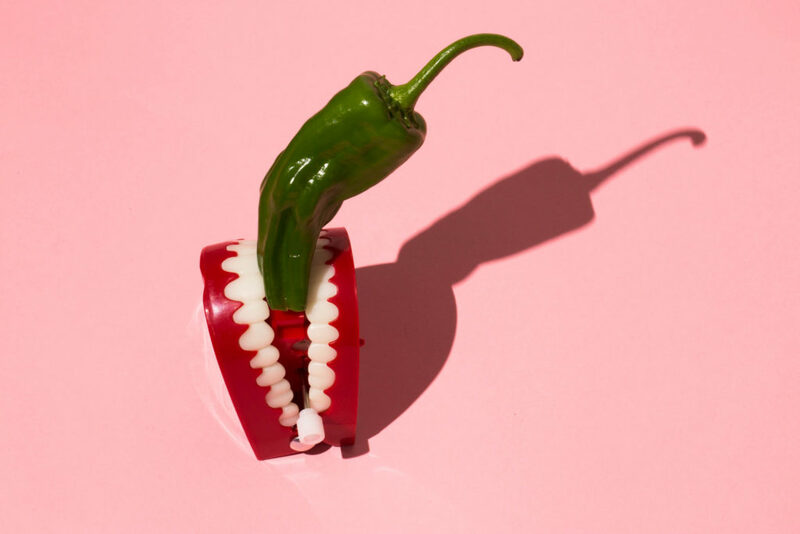 So while you’re reorganizing your spice rack and cleaning out your closet, take a break to call your dentist’s office to schedule your spring cleaning.